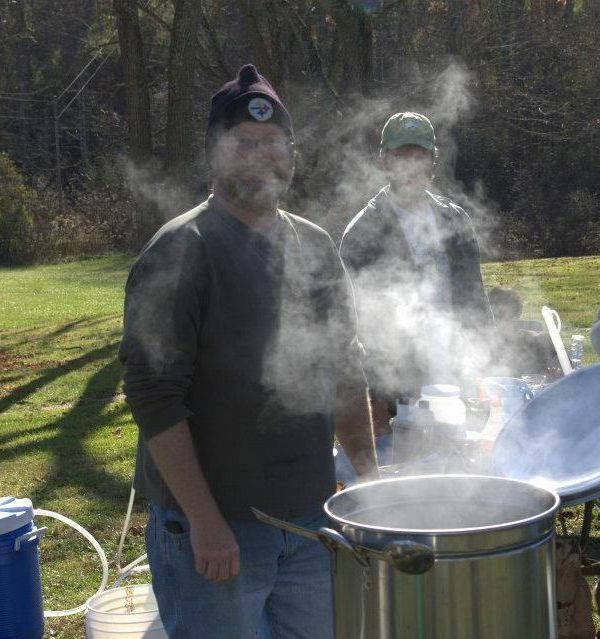 Welcome to the New River Valley Brewer's Guild web site. The NRV Brewer's Guild is a laid-back group of homebrewers and beer lovers located in Virginia's beautiful New River Valley. The club is informal in that we have no president or club officer structure and no dues. 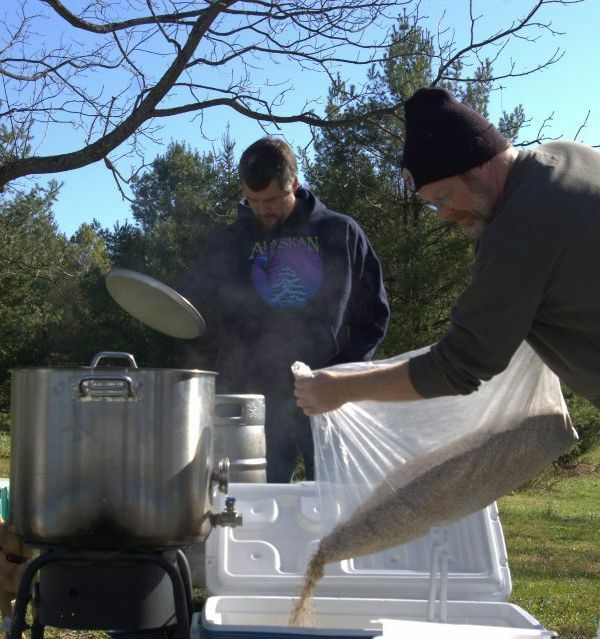 We have extract brewers who have only been in the hobby a year or less, all grain brewers who have been doing it for 10 years or more, members with commercial brewing experience, and we even have a few guys who don't brew, but really appreciate craft beer. 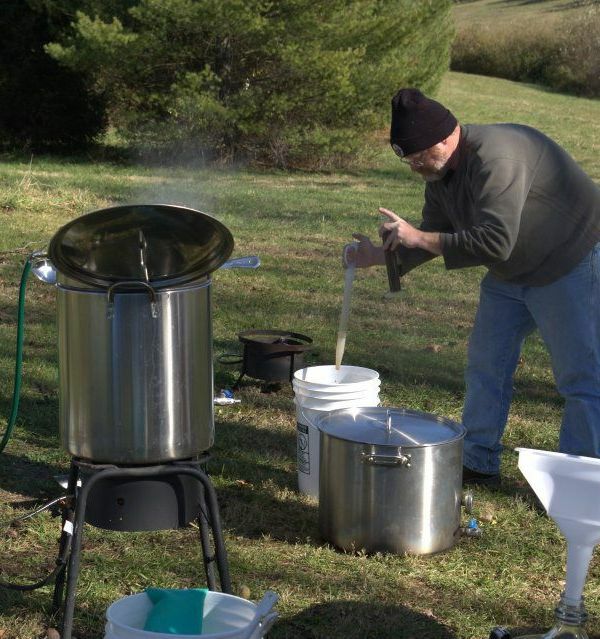 The purpose of the club is to support each others brewing, to help club members learn about and brew better beer, and to help out beginners. Meetings are hosted by guild members once every month at 7:00 PM in and around Blacksburg, Christiansburg, and Floyd. Directions to each meeting are distributed to guild members via the mailing list. The main point of the meetings are to get a chance to enjoy each others efforts, to sample some commercial examples and to discuss homebrewing techniques. Themes for the meetings are to help coordinate tasting and discussion of a particular style but meetings are not specifically focused on only this theme. If you've got a style matching the theme to share, great! If you got other styles to share, also great! We don't want anyone to feel that they shouldn't bring something they've got if it doesn't match a theme for the meeting. If you would like to host an upcoming meeting, please send a note to the mailing list. The best way to get information about the guild is to join the mailing list. 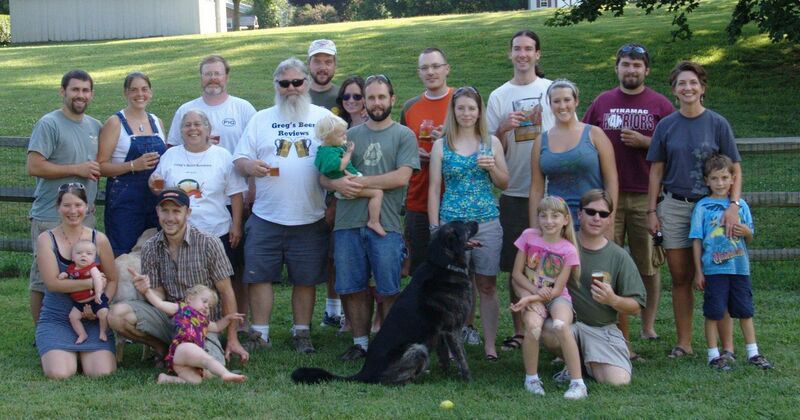 Once you have joined you will hear about meetings and general brewing discussions. Click here to sign up. If you have problems with that Dan.